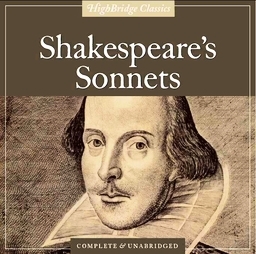 I had some really hard decisions to make regarding which of your Shakespearean sonnets were my favorites. With the exception of a few, everyone did a really really great job on these, and I wanted to congratulate you on getting something down that many people struggle with! It seems like, between making the Show Me videos writing these, you have Shakespearean poetry pretty down! I've already spilled that three of my favorite sonnets were written by Vivien, Yalisa, and Beverly, so I'm going to give them extra points for melting my brains with their work. I also want to add the sonnets of Enoch, Jason, Andrew, Tim, and WinWin to the mix. These five sonnets also really stood out as being great examples of iambic pentameter and English sonnet rhyme scheme. Please, if you haven't, go check their work and see some epic poetry! 10 point extra credit for each of them! And for those of you who aren't happy about your sonnet grades, you can absolutely keep working on them and resubmit, and I'll gladly regrade them and give you a better score! So get working!